A masterful prescription of 26 hatha yoga therapy postures and 2 breathing exercises designed for inflexible and injured bodies. The sequence progressively works every muscle, ligament, tendon, joint, internal organ and major gland in your body. The heated room facilitates joint movement, muscle elasticity and detoxification. 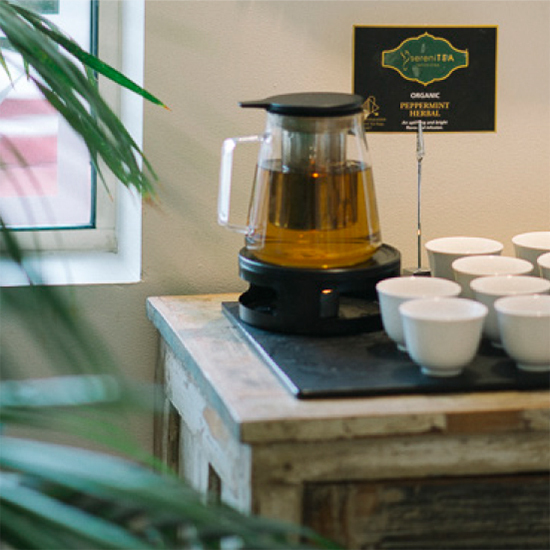 Designed for the regular bikram enthusiast to practice in addition to the beginners class. Enjoy the classic sequence in a beautifully serene and quiet setting. Low lighting and minimal instruction allows you to listen to your body on a subtle level. We recommend a minimum experience of 5 or more beginners classes. Yin Yoga is a mix between traditional Chinese medicine and the Indian science of yoga. 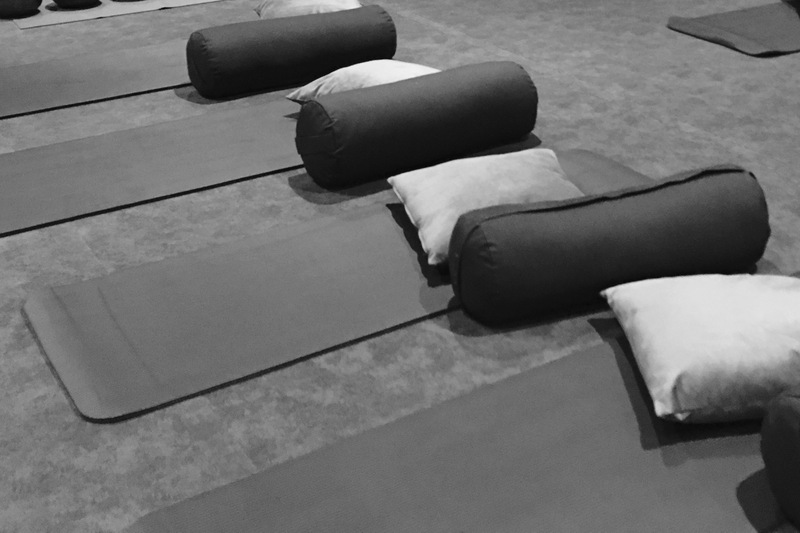 A restorative floor-based practice which involves long holds adapted to suit each individual body. Relaxation, rather than effort, provides a deep release into the connective tissues and joints with emphasis on the hips and the energetic pathways running through the body. A express full body, low impact, workout using Pilates principles, moving with rhythm, control and with the breath, incorporating interval training (HIIT) combining cardio with Pilates stretches and undertones of yoga and mindfulness. The heated room facilitates joint movement, muscle elasticity and detoxification. Flowing sequences with emphasis is placed on the synchronisation of breath and movement. Different yoga lineages provide creative and changing classes. Designed for all levels, offering gentle alternatives and more dynamic challenges according to your needs. 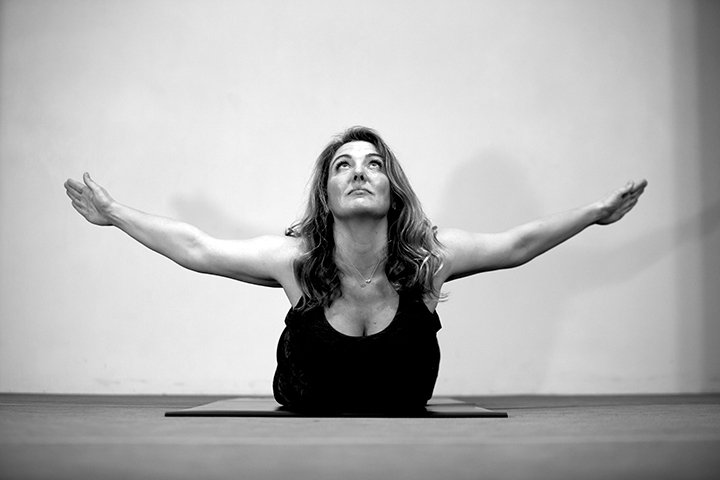 Vinyasa Foundations (Sat 9.30am) is great for starting out, slower paced + nurturing modifications for pregnancy. (A bonus class with Yoga membership, bookings not necessary). Don’t have time to take several days off….? Join us in a 1-day retreat that is all about re-setting, taking rest & nourishing your whole being! 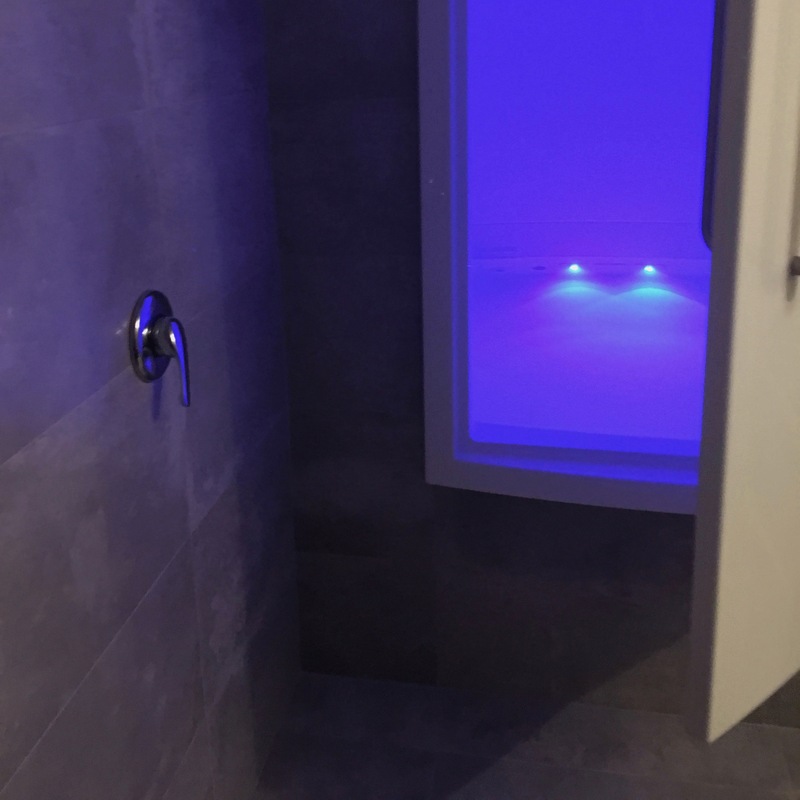 In addition to our Prana Day retreat, relax deeply before or after in one of Liquid Zen's floatation rooms filled with magnesium sulphate to deeply relax the muscles and the mind. $199 (ONLY 6 PACKAGES AVAILABLE). In addition to our Prana Day retreat, relax deeply before or after with 1 hour of massage from our team, Natalie or Jayme. Sunday 23rd June, Retreat 10am - 3pm, Massage at 8.30am or 3.30pm. $199 (ONLY 4 PACKAGES AVAILABLE). Arrive hydrated, with an empty stomach, this is the most comfortable and beneficial way to practice. Aim to arrive 15-20 minutes before class to give yourself time orientate, acclimatise, turn off your phone, set up your mat and relax. We can help you get moving again, a millimetre at a time. The Bikram method in particular was created for people with chronic pain and ailments. The sequence is specifically designed to provide an effective healing practice. Postures are modified within the regular class according to individual needs. Gentle stretching provides the circulation and nourishment the whole body requires for healing. *Please inform your teacher of existing injuries or health problems before you begin, we’ll ensure you practice safely. If you have any questions please email us. Yoga is becoming increasingly popular in schools with studies demonstrating that it can reduce symptoms of anxiety, depression, and mood imbalances. It also improves posture, increases strength, flexibility, coordination and balance. Youth aged between 12 – 17 are welcome to attend all of our classes with a signed waiver from their parent/guardian. Children ages 8-12 are welcome to practice Vinyasa and Bikram classes with their parent/guardian. For the Bikram class we recommend the second half of class. There is an area where children can sit outside the yoga room for the first half of class. We recommend joining our Vinyasa foundations class, a slower class with nurturing modifications for pre and post natal. We recommend the Bikram class if you have been a regular practitioner for over 6 months, starting after the first trimester and working with one of our teachers to learn the modifications necessary to join the regular class. All classes are great for post natal, please check with your doctor before joining. Showers, body wash, hairdryers, changing facilities and lockers are available for your convenience. If using showers please bring a towel. Water and electrolytes can be purchased and mat and towel hire are available at the studio for a small fee. Shorts, leggings, crops and t-shirts are suitable, choose a light breathable fabric. Bring a yoga mat, a bottle of water and a large towel to cover your mat (bring a second towel if you wish to shower). We recommend to change after class and bring a bag for your sweaty unmentionables. We provide complementary mats, bolsters, blocks and straps. (Bring your own equipment if you prefer). To avoid transferring sweat onto the yin mats & bolsters bring a change of clothes and use a towel to cover the bolster. There is time for a quick shower in between classes. Pace yourself, just do the best you can without straining or holding your breath. Practice without expectation or judgement. You can sit down and take a break whenever you need to. You don’t have to ‘win’ yoga, there’s no one to compete with but yourself. When practicing in a hot room you may need to take electrolytes to replace the calcium, magnesium, potassium and sodium the body loses through sweat. You can take electrolytes before class as well, find what suits you best. Magnesium is also absorbed through the skin so we highly recommend taking a float with our friends in the next room @liquidzen. Take your second class within 24 hours to bypass muscle soreness. We recommend practicing 3 or more times a week in the beginning, so you can see what the yoga has to offer you.